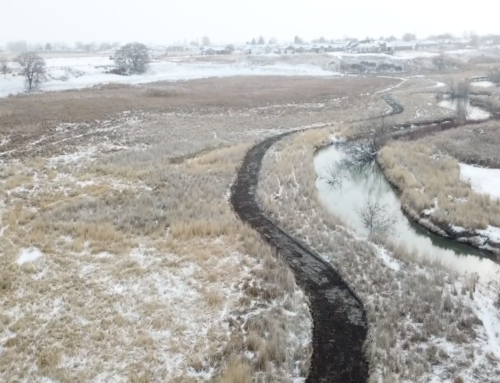 Tremonton city is growing and has been in a drought situation for the past several years. The combination of these two facts have put us in the compromising position that our wells run dangerously low during the summer months. While our springs that supply our culinary water demand, they no longer supply enough to also provide irrigation for our lawns and gardens. 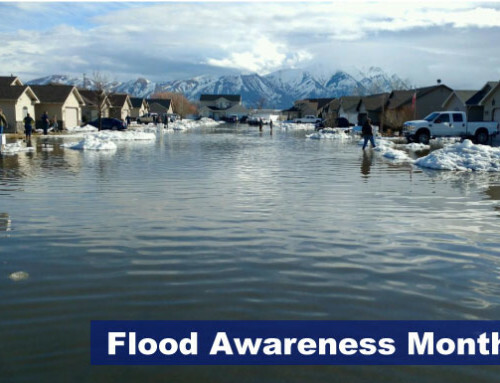 In the summer months up to 70% of the water that can be produced by the Tremonton City water sources, i.e. springs, well, and purchased water, goes towards the irrigation of our lawns and gardens. 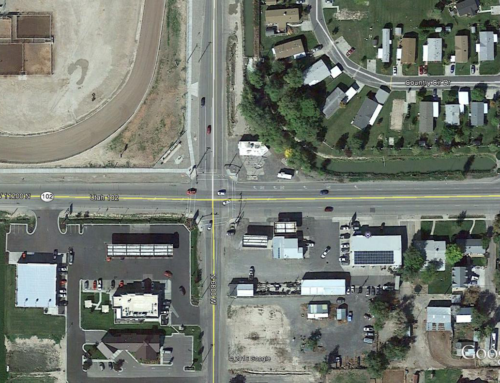 For Tremonton to have the necessary drinking water needed for its residents, the city council has researched and approved the construction of a Secondary Water System to be used for irrigation of our lawns and gardens. 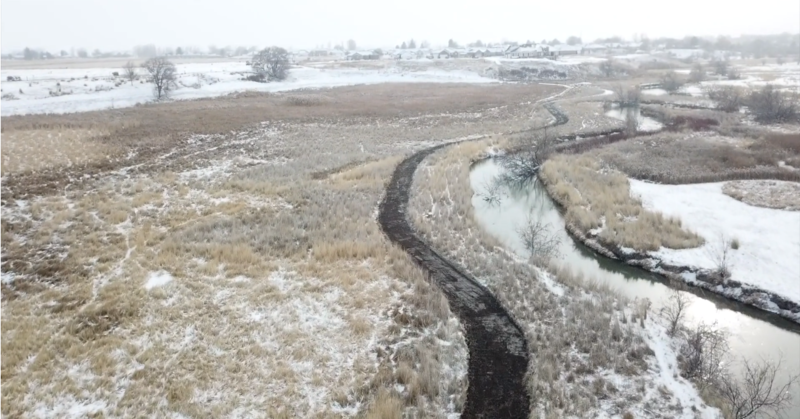 The goal of Tremonton City is to make this transition as seamless as possible, as we convert our outdoor water usage from off of our culinary water system to the secondary water system in which we can utilize the existing canal system, which flows through our City. Have more Questions? We have answered the most FAQ’s and posted them HERE! 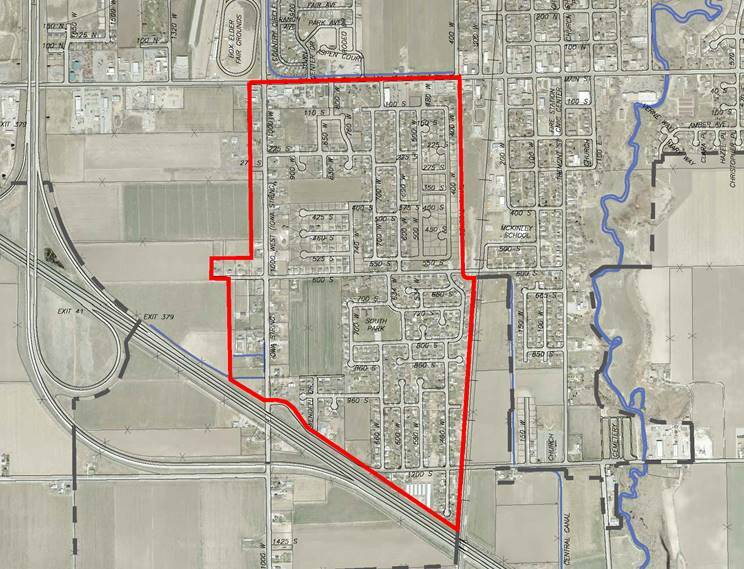 Within the next couple of weeks Tremonton City will be starting the construction of the Secondary Water System in our Service Area 3. 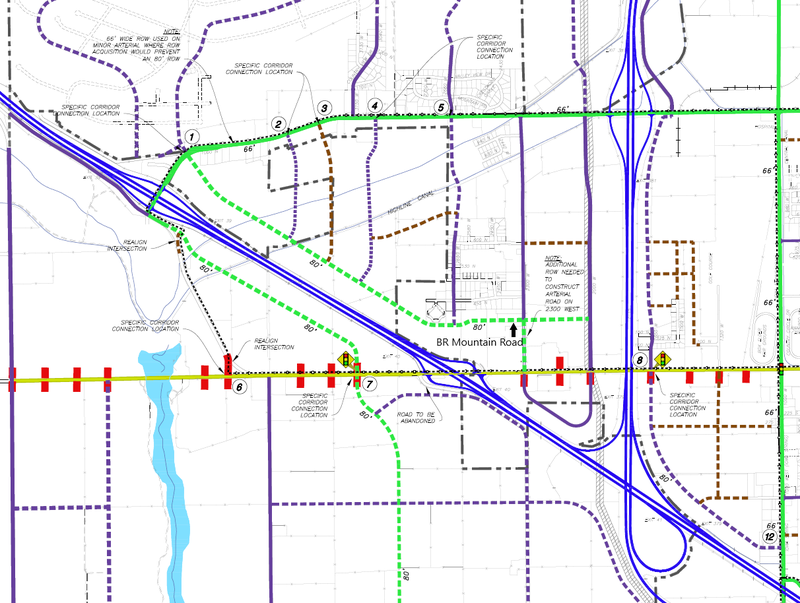 This will entail the homes within the red lined area of the attached map, (Main Street on the north end to 1200 South on the south end, the Central Canal on the east side to 1000 West on the west side). 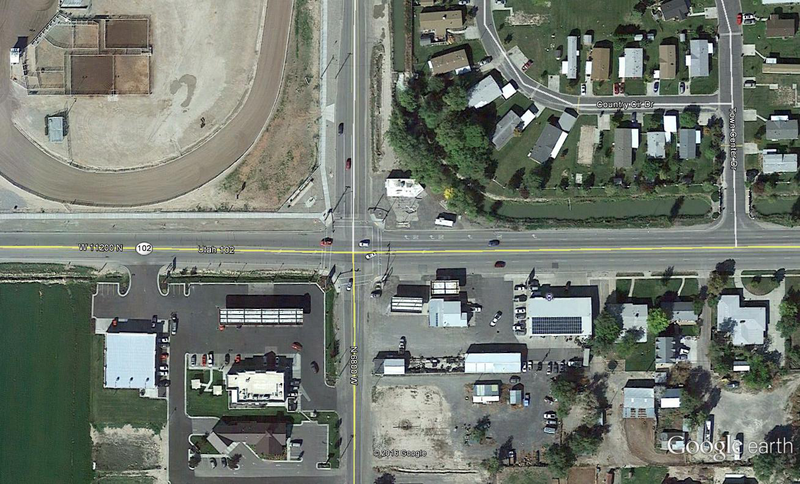 The contractor that was award the construction project was Sorensen Construction Inc. (SCI) out of Syracuse Utah. 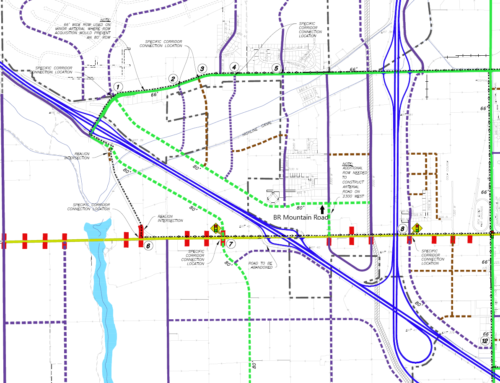 The timeline for construction through completion is the Spring of 2019 to the Spring of 2020. To do the project SCI will have to open dig streets but per our contract they will have those repaired in a timely manner. The secondary connections will be located in the park strip (the area between the sidewalk and the back of the curb), they will be located at the property line between neighbors’ yards, this unless other arraignments are made. 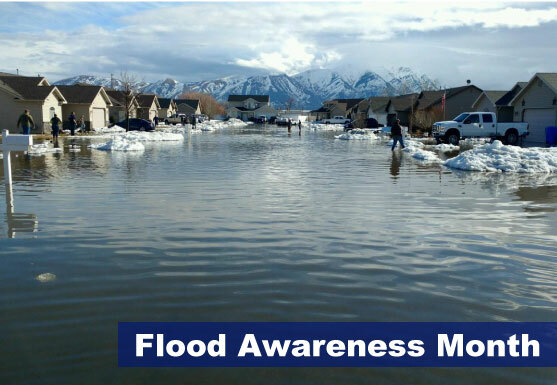 For further information as the project progresses you can get information from the Tremonton City Office at (435) 257-9500 or the Tremonton City Public Works Department at (435) 257-9471.